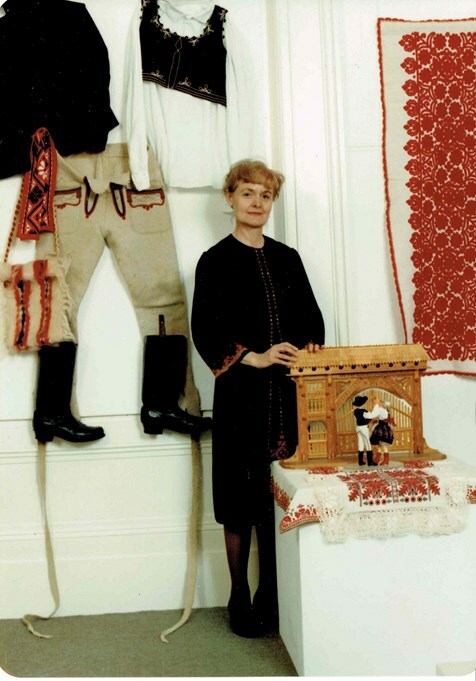 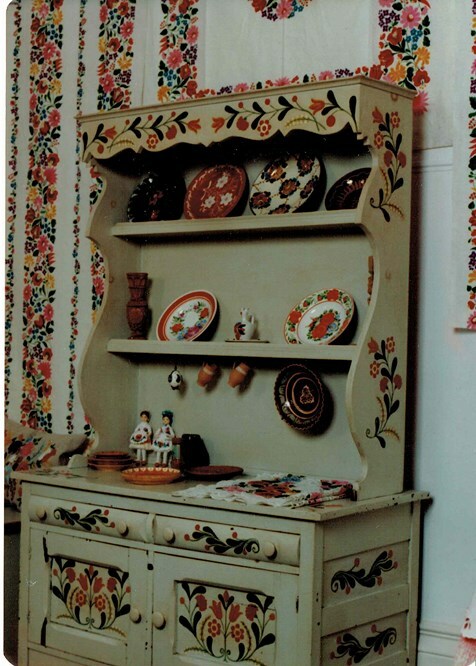 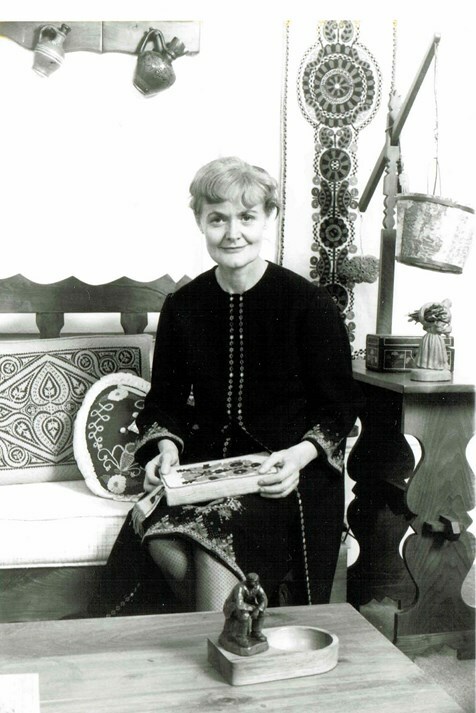 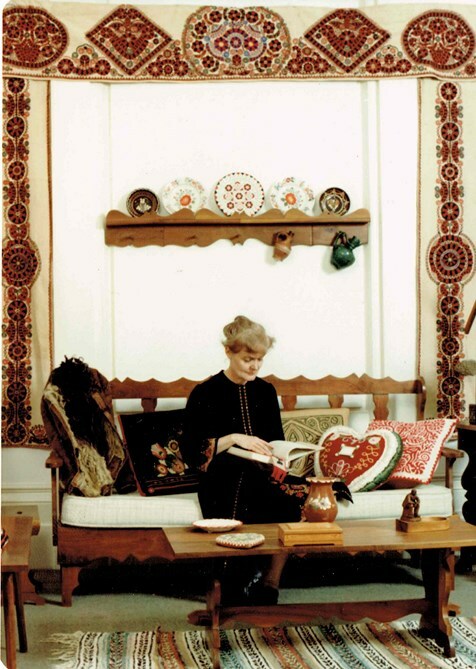 During the Bartók Centenary year of 1981, Dr. Pandy (I was not able to retrieve further information) created a wonderful exhibit of Hungarian Folk Art in Delhi, Ontario. 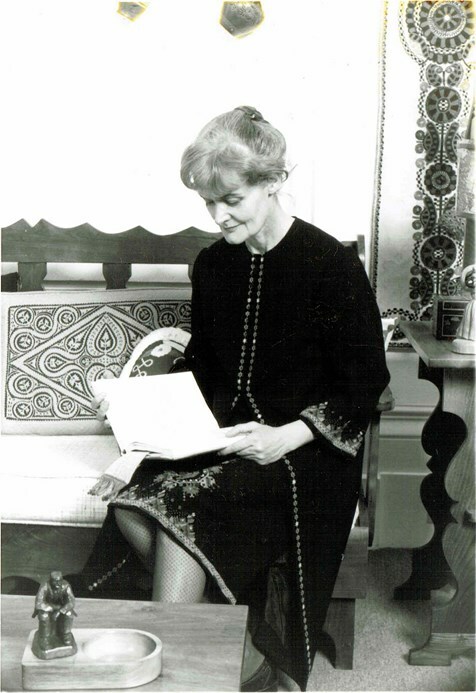 Linda Bonadeo-Boll, my former piano student and at the time co-ordinator of musical events at the Linnwood Art Gallery in Simcoe, had called my attention to the exhibit and kindly took these pictures during my visit. 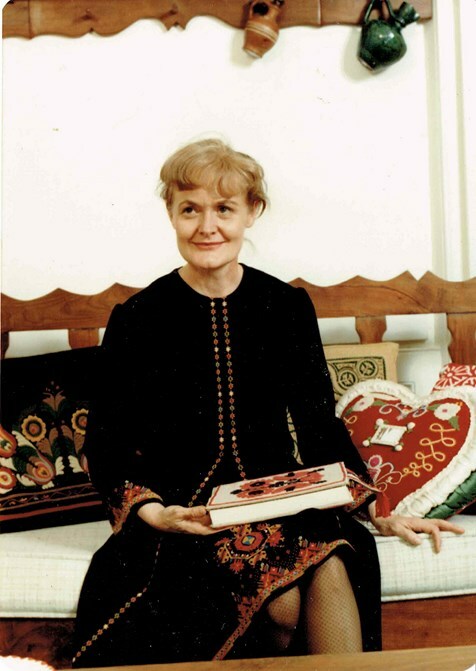 (I am wearing a hand-embroidered wool dress ‘made in Belgrade’ that I had found in the wonderful, no-longer existing, Caravan Boutique in Toronto).